In a nod to the impending arrival of the new Kona crossover, Hyundai’s fifth-generation Accent will drop its hatchback version when it goes on sale in the U.S. this fall, but that won’t be the case in Canada. 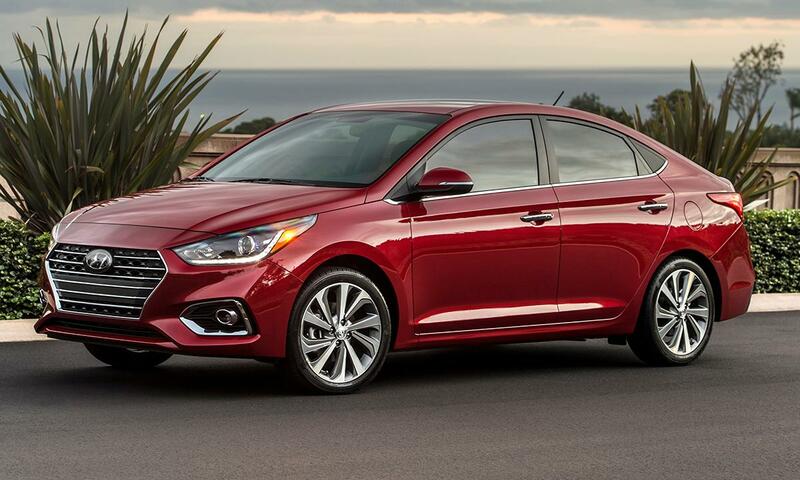 The Accent is Hyundai’s subcompact, entry-level car, though it’s technically classified as a compact car based on its interior space. The redesigned 2018 model was unveiled Thursday at the Orange County Auto Show in Southern California. Read the full story on the Automotive News website.